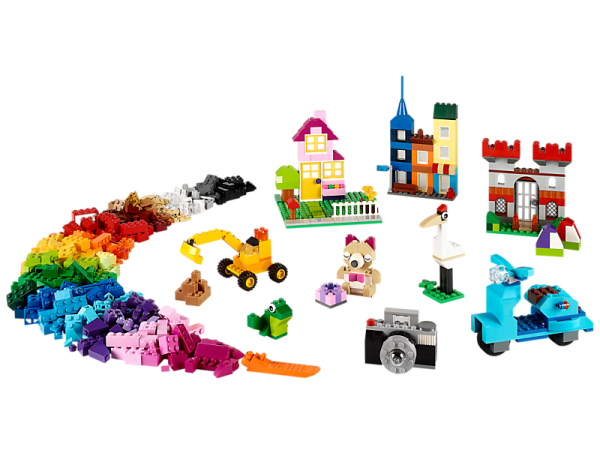 Build up a storm with this big box of classic LEGO® bricks in 33 different colors. 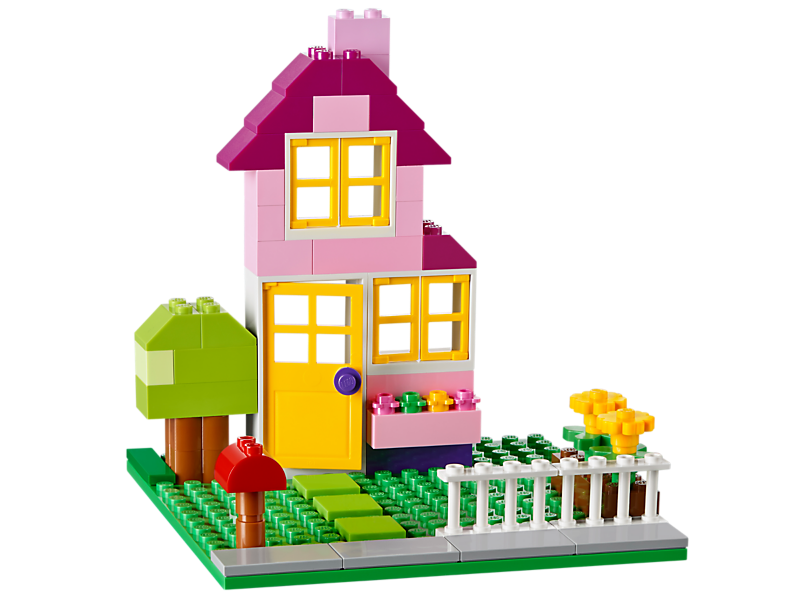 With lots of different windows and doors, along with other special pieces to inspire you, you can really run with your imagination. 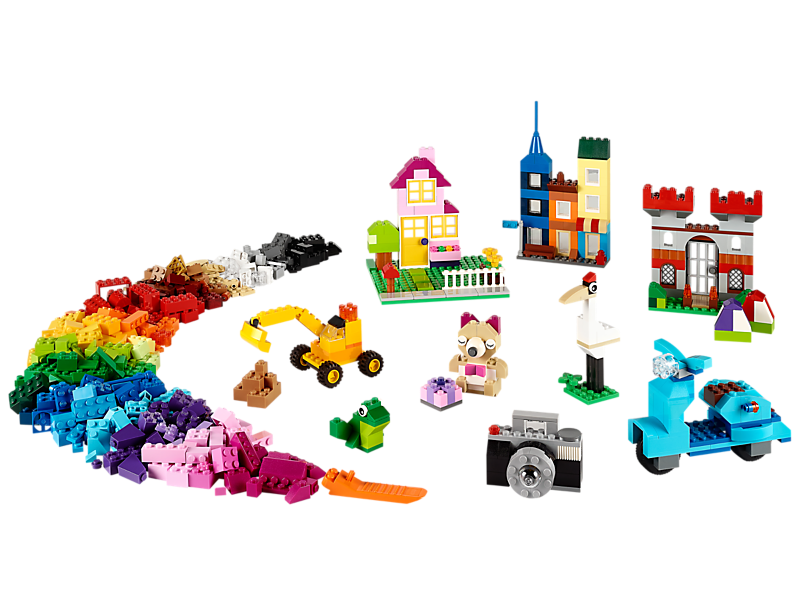 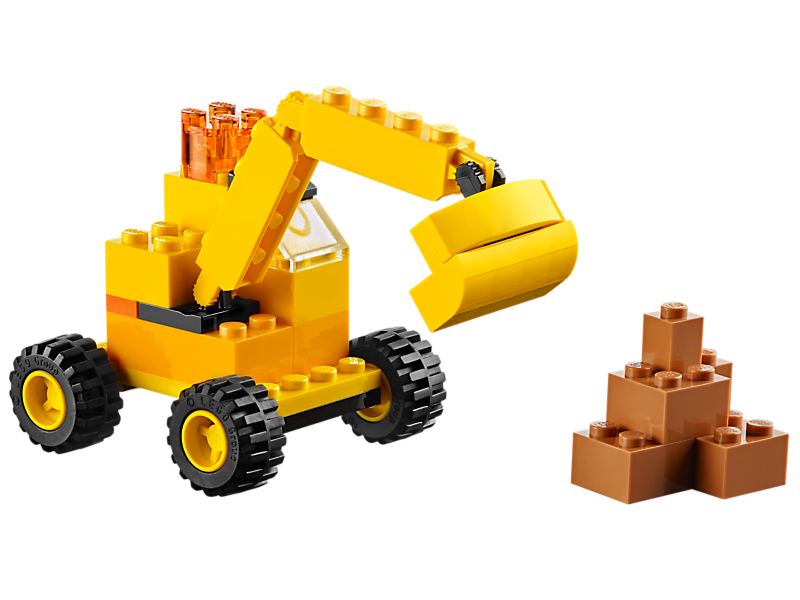 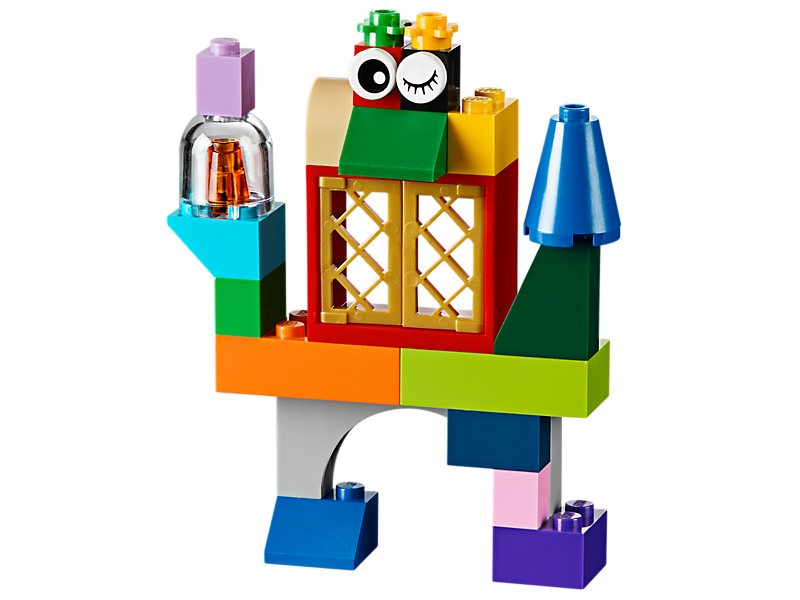 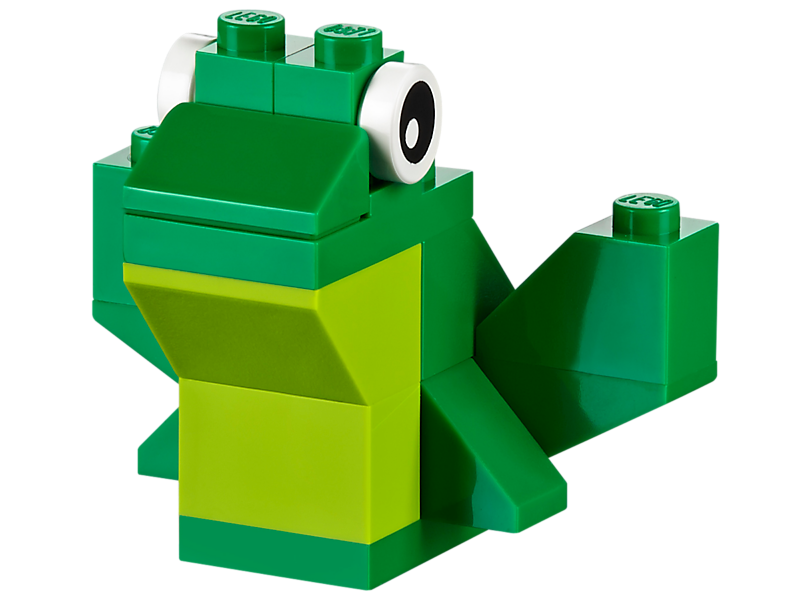 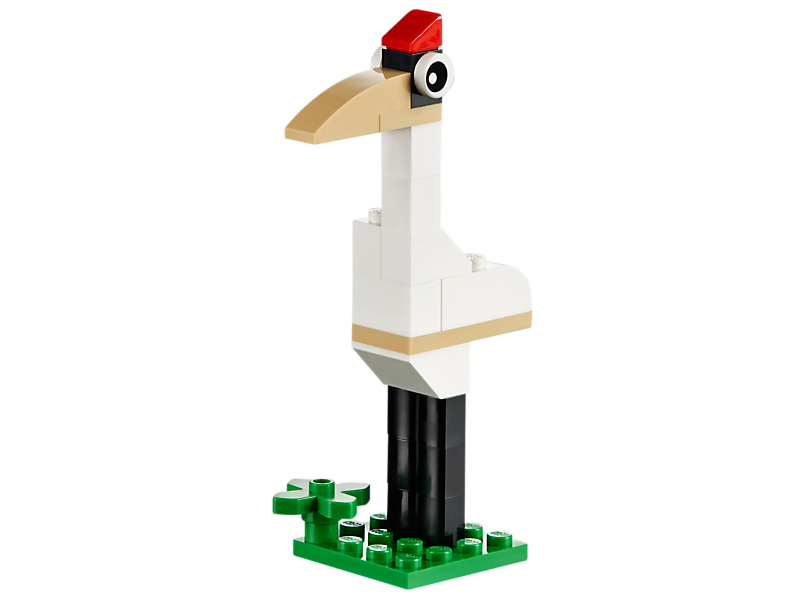 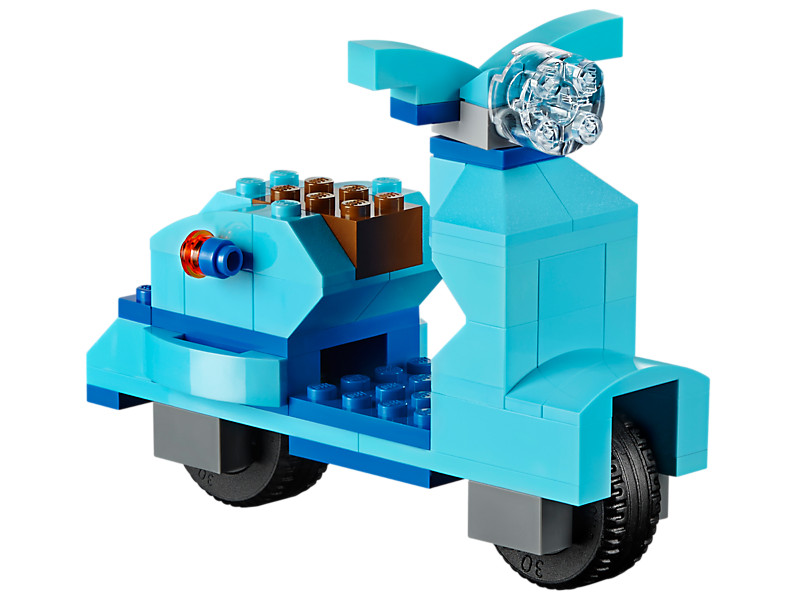 With some ideas to get you started, this set provides the perfect creative toolkit for budding builders of all ages to enjoy some classic LEGO construction. 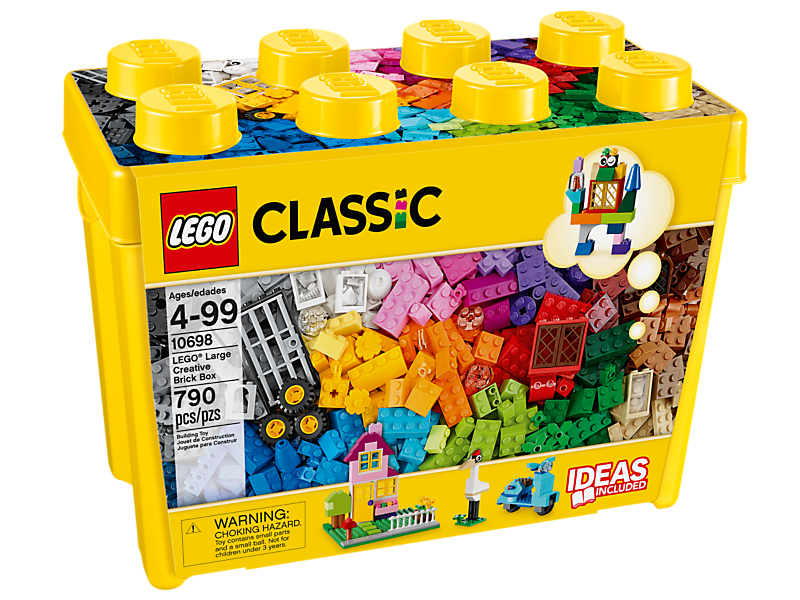 It comes in a convenient plastic storage box and is an ideal supplement to any existing LEGO collection.